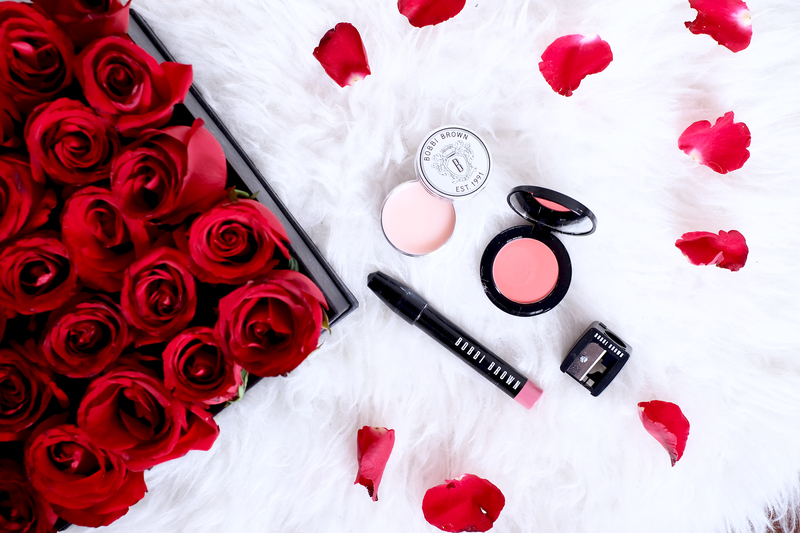 Bobbi Brown is one of the makeup brands that I appreciate the most because of the beauty philosophy that is behind her self-made brand wherein she emphasizes the importance of enhancing one’s natural beauty. I know this because her beauty philosophy made it into my Senior thesis back in college! 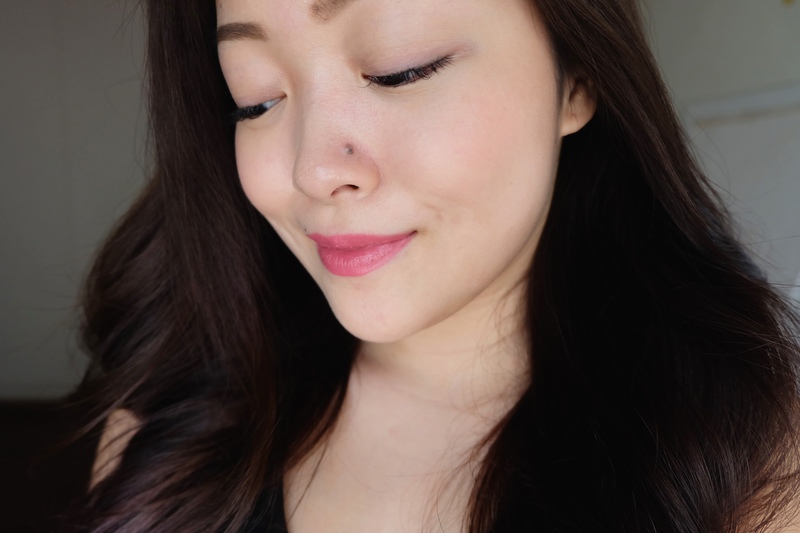 I go through a lot of makeup trend phases but one trend that never goes out of style for me is the natural makeup look – the very same look that Bobbi Brown’s products are made for. 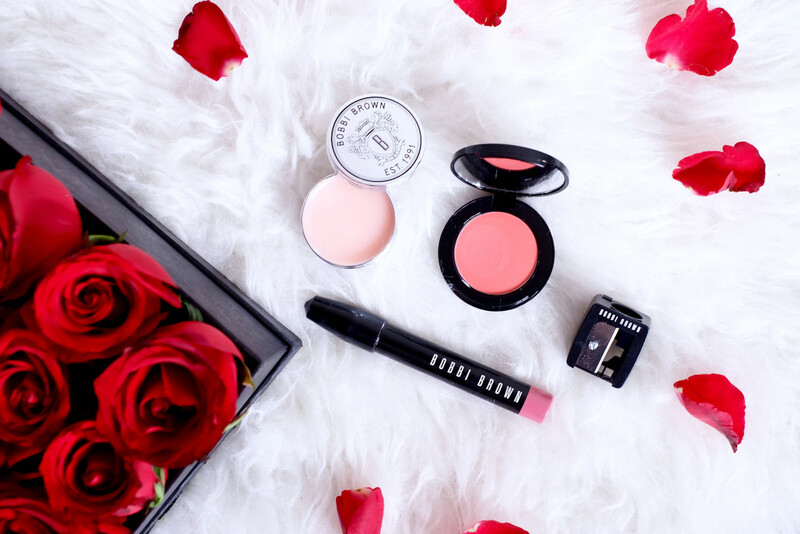 Recently, I received a couple of products to try out from Bobbi Brown: Bobbi Brown Art Stick in Dusty Rose, Bobbi Brown Pot Rouge in Calypso Coral, and Bobbi Brown Lipbalm and here are my thoughts about them. 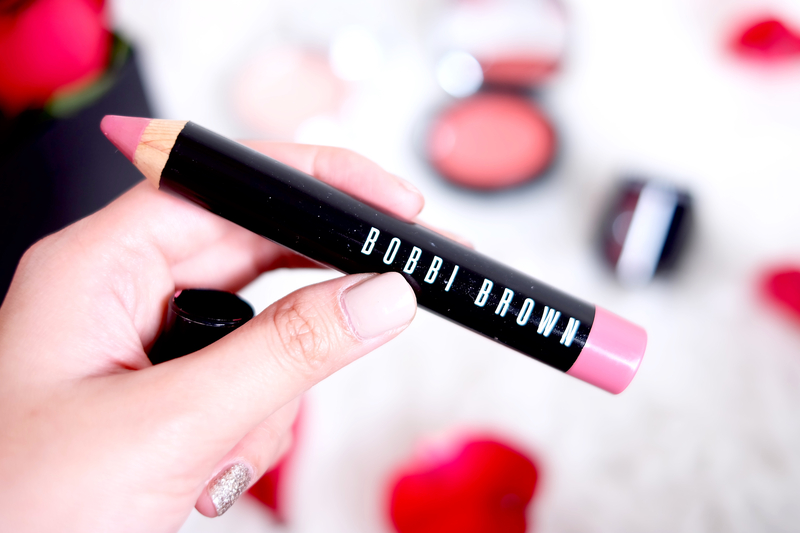 Bobbi Brown Art Stick in Dusty Pink About every brand in the market has made their own version of the insanely popular jumbo/chubby sticks. Bobbie Brown throws her hat into the very saturated chubby-stick ring with her own lipstick/lipliner hybrid. The Bobbi Brown Art Stick is literally the big, fat, jumbo, oversized baby of a lipstick and a lipliner. And what’s great about these art sticks is that it comes with a FREE pencil sharpener with every purchase. I have notoriously dry lips. My grandpa (a Carmex hoarder) gives me a brand new stick every time when he sees me with dry lips and unable to produce a lip balm. Imagine my first impression when I opened the cap of the art stick and found a jumbo lip pencil. Lip pencils are notorious for tugging on the lips due to its dry qualities. I reluctantly had a go at it and was pleasantly surprised that it glided onto my lips and applied like a creamy matte lipstick. I honestly think that this could be a creamy matte lipstick in a jumbo lipliner’s body. 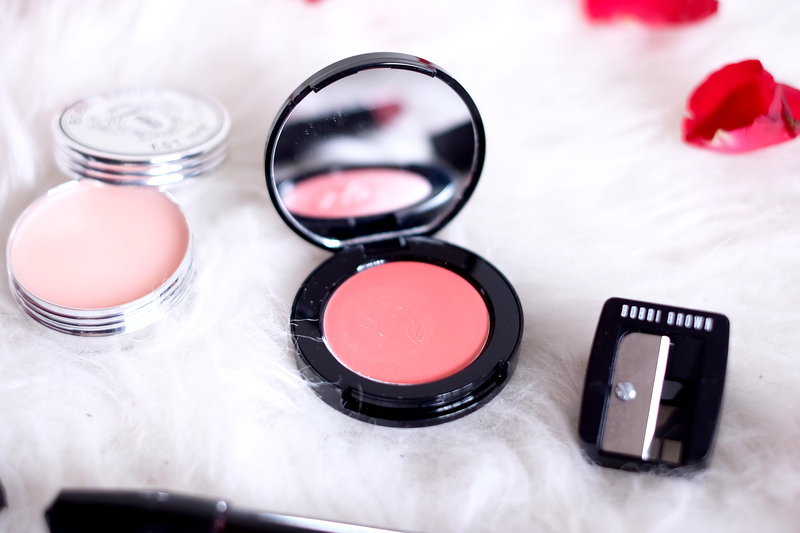 Because of the products matte qualities, it had good staying power. Although it has a creamy matte formulation, its inclusion of shea butter and other emollients into the formula kept my dry lips from peeling. Its jumbo size is also helps with easy application onto the lips. 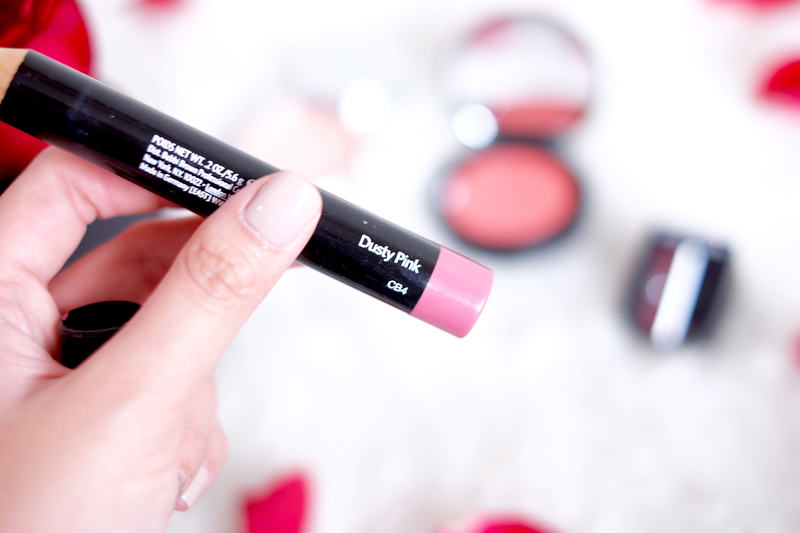 The pointed tip allows me to apply the product within the edges of my thin lips. Upon application, the product has a semi-matte finish and never completely dries down to a matte finish. The shade is a perfect everyday pink and pigmentation is great. It fades gradually throughout the day and leaves my lips with a very subtle stain. I’ve wanted a pot rouge ever since MakeupbyAlli raved about her Bobbi Brown Pot Rouge in Cabo Coral. And I have to say, her hype about Bobbi Brown’s pot rouges definitely do not disappoint. 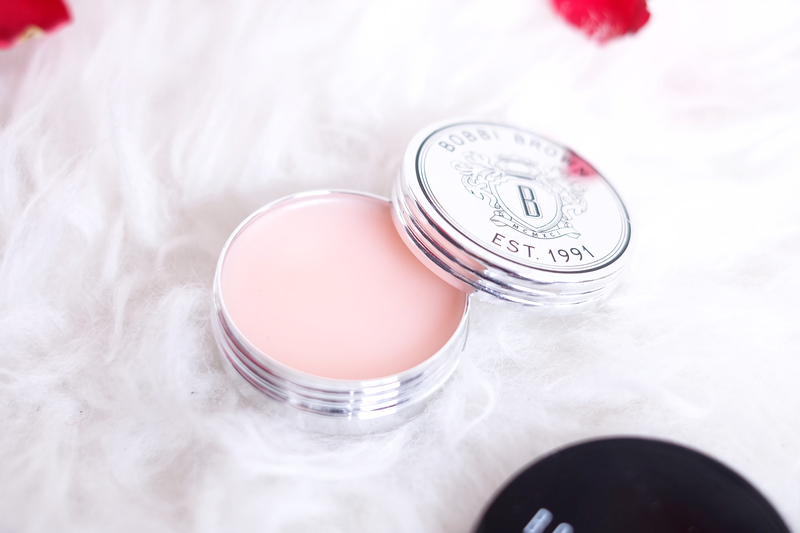 Bobbi Brown’s pot rouges is another one of the brand’s two-in-one products that’s made for the lips and cheeks. The packaging comes with an adorable compact mirror, which I think comes in very handy especially when it’s one of the few products that you bring to the beach. 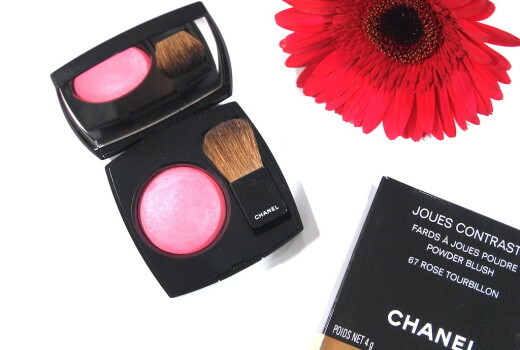 You can easily go from sun-kissed beach vixen to little-girl-gone-cray-with-mum’s-blusher with this highly pigmented product. A little goes a hella-long way. I only need two tiny dabs of my ring finger on each cheek. Since the product is highly pigmented and the formulation had medium-thick consistency, the product should be blended right away onto the cheek. I prefer using a stiff micro-fiber blush brush. But sometimes, the middle finger works too. I don’t like using my ring finger to blend out the product because the ring finger is the weakest of all fingers and can’t be controlled as easily as the middle finger. The bright coral shade can look intimidating at first glance but when applied correctly with the appropriate amount onto the cheeks, it gives off a beautiful glow perfect for summer. On the lips, it comes across as a subtle stain. Bobbi Brown Lip Balm Out of all three products, this has to win best packaging award. 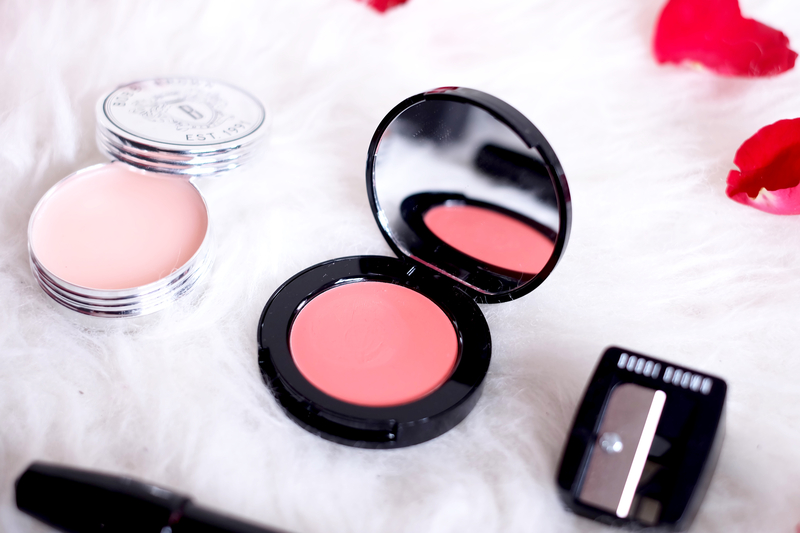 I love the elegant tin that the balm comes in and the elegant Bobbie Brown crest emblazoned on the balm cap. The balm is formulated with avocado, olive, and wheatgerm oils, petroleum, beeswax and aloe vera. It has a very subtle baby-product scent that I love. The balm on the tin can has a soft pink tint but doesn’t translate onto one’s lips which is something I like. The texture applies comfortable on the lips and is non greasy. As someone with problematic lips, I would like for this lipbalm to have a thicker consistency. It also did not completely hydrate and moisturize my lips. In a way, it did give my lips some hydration. But I had to wait a few minutes before it kicked in. 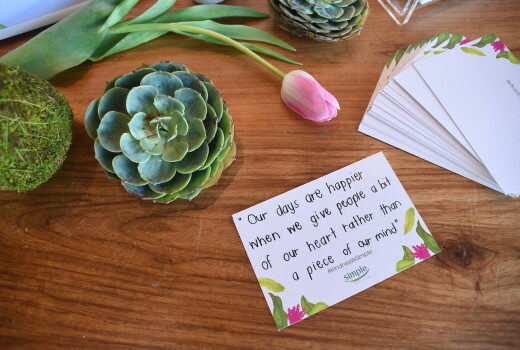 But I think that this is just the case for me. On the contrary, I don’t think it fails as a lip balm and I can see how this could be a nice supplement for those have regularly supple lips. 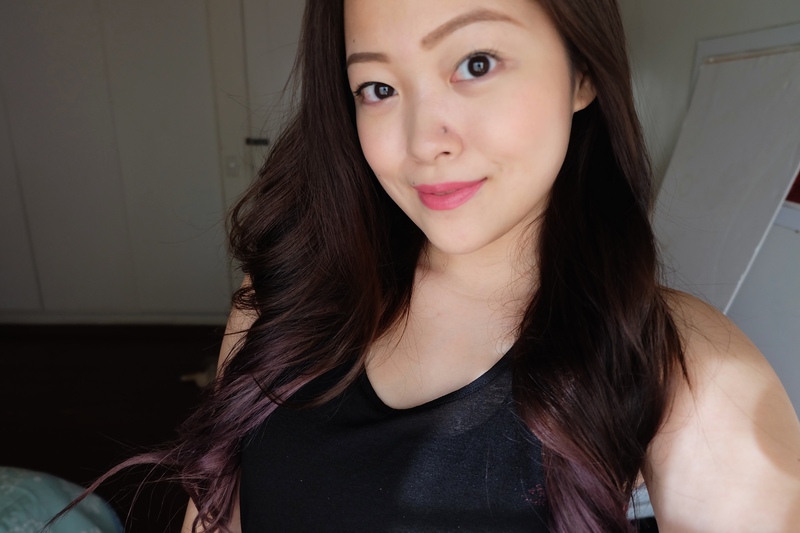 Overall I absolutely fell in love with Bobbi Brown Art Stick in Dusty Rose, Bobbi Brown Pot Rouge in Calypso Coral. These two products are A M A Z I N G and are both perfect for the summer season. I definitely recommend these products for those who want to try out new beauty products but can’t decide what to get. 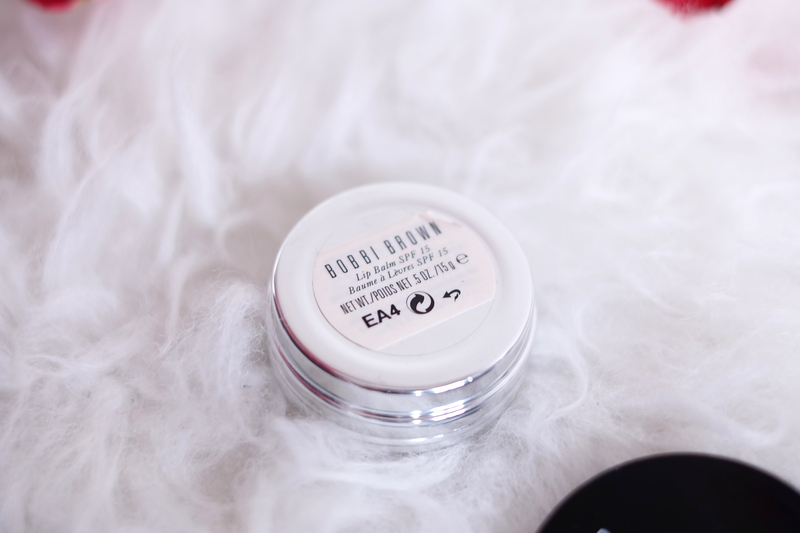 As for the Bobbi Born Lip Balm, I think it can be a great product for those who need just the right kind of moisture for their lips. But it’s just not for someone like me who has notoriously dry lips.